Let's talk a bit about what this post is about. This is NOT a post detailing the progress of each individual mechanic of the game from iteration to iteration or about how time and experience influenced our design decisions. This is NOT a technical post. It's more about production rather than development. These posts will come later, so if you are interested in that just be patient and I promise I'll deliver. "What the hell is Rise?" you may ask. 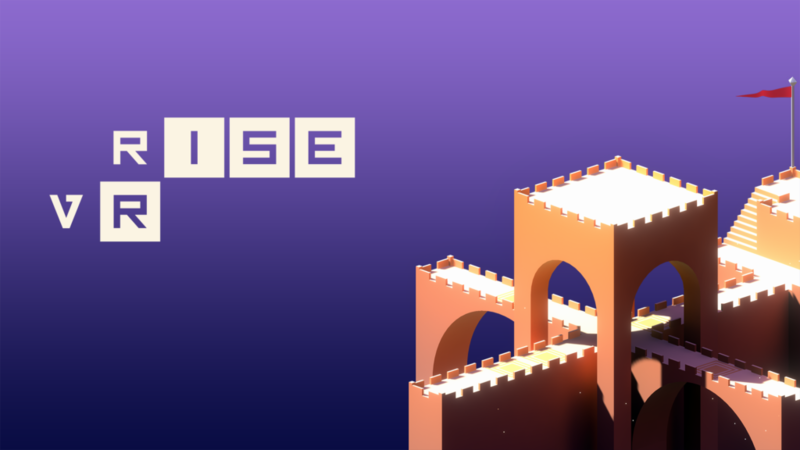 Well Rise is a puzzle game in which you have a simple goal. Use emitters to generate beams that activate some sort of mechanism while finding ways around blockers. That's it. 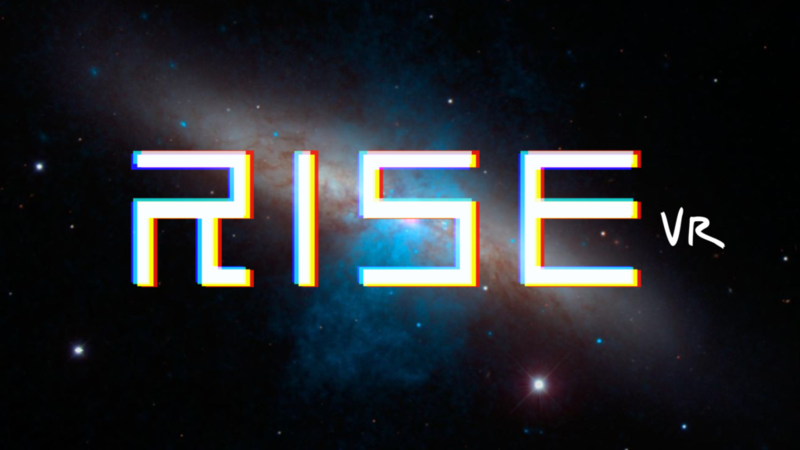 Rise is that simple. It could be a mobile game and we'd be done with it in a month or two. So why did it take us 1.5 years to even start making it? 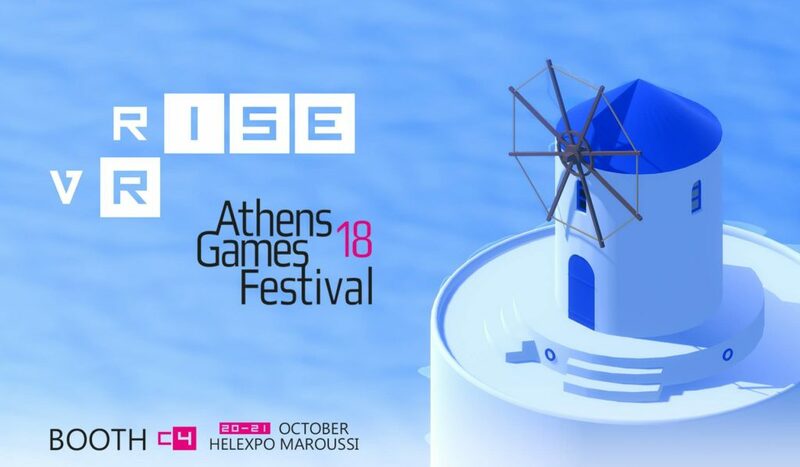 Rise was conceived during the "Prometheus Game Jam" organized by the National Technical University of Athens in July 2017. Even though eNVy softworks existed as a team of different individuals for about 4 years already we had just solidified our lineup and started the company. Furthermore, it was the first time all 4 of us would get a chance to work together on a game that was not commissioned by a client and were justifiably excited. 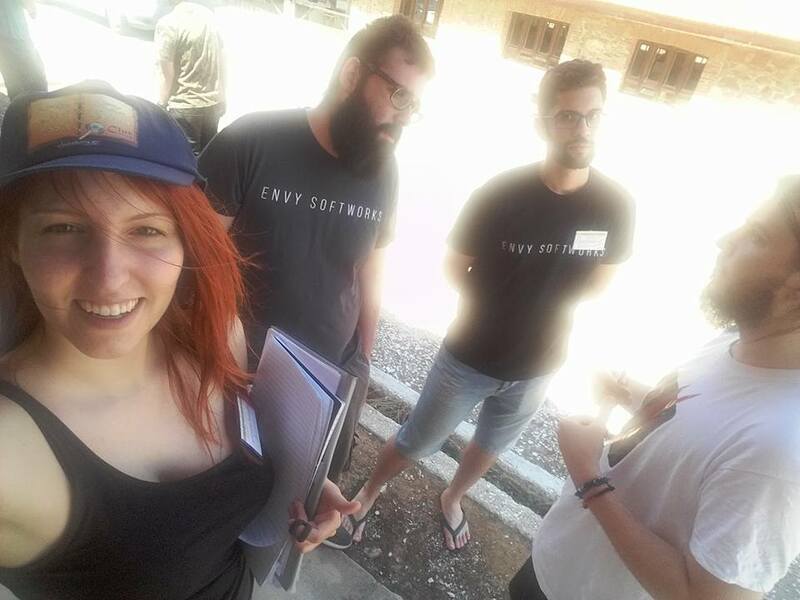 The jam was taking place in the Lavrion Technological and Cultural Park, an hour-long drive from the center of Athens. The place is a huge complex of stone buildings that reminded me of those old abandoned places you always seem to stumble upon in horror games. During the weekend only the jamers had access to the place and we were free to explore and get inspired by it. Words can not describe how much I loved the place. It was hands down the best venue I've ever jammed in; and I've jammed in a castle... in the middle of a lake... in Sweden. Oh well... We work with what we have! In Greek mythology, Prometheus was the titan that stole the fire from the Olympian Gods and gave it to humanity thus kick-starting our civilization. It is a nice myth that made something very clear to us. We had to play with fire. Development went surprisingly smoothly. Despite hitting some speed bumps over arguments concerning the art style and suffering a couple of nervous breakdowns. 48 hours later and we were pretty satisfied with the result. Unfortunately, the judges weren't. A problem I have with competitive game jams that offer monetary rewards is an artificial feeling of authority the judges often radiate. It's easy to assume that if a panel of people did not find your game worthy of any recognition, your game must be trash. If I remember correctly the jam had 3 winners and 7 honorable mentions for categories like narrative, art, innovation etc. We won nothing. We are not sore losers but after 48 hours with almost no sleep it's easy to get depressed. 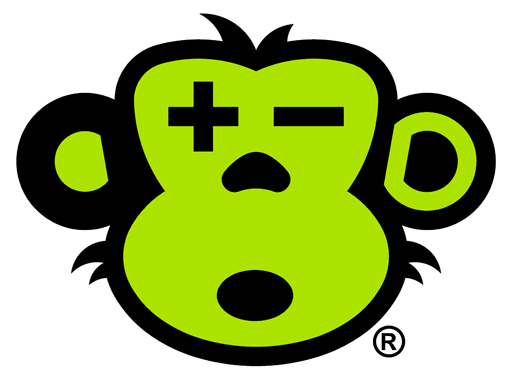 "We are finally professional game developers, how bad is this thing it did not win anything? Amateurs fared better than us!" I now realize that this kind of thinking is idiotic. No panel can judge the value of a game. Not everyone will like it and that's okay. The players will always have the final say. Of course, no game is perfect but if no one gets any feedback from the judges, winning can be worse than losing. I am of the opinion that the secret to improving a game lies in a fundamental belief that the game is flawed. After all, you can't fix that which is already perfect. In retrospect, I am happy we lost that game jam. If we won I think that the journey of Rise would end 48 hours after it began. In any case, after suffering such a defeat we needed some time to recuperate. Now of the opinion that Rise had nothing to offer on a commercial level we retreated to our hometowns to wait out the summer. If I've learned anything after 6 years in game development is that player feedback is key. Guess what creating prototypes and the immediately exhibiting them gets you... Yes! Feedback! Pure, raw, unadulterated feedback. If you want my advice; be brave. Find a cheap, or free exhibition somewhere near you and showcase whatever broken mess you've been working on. The results might surprise you. 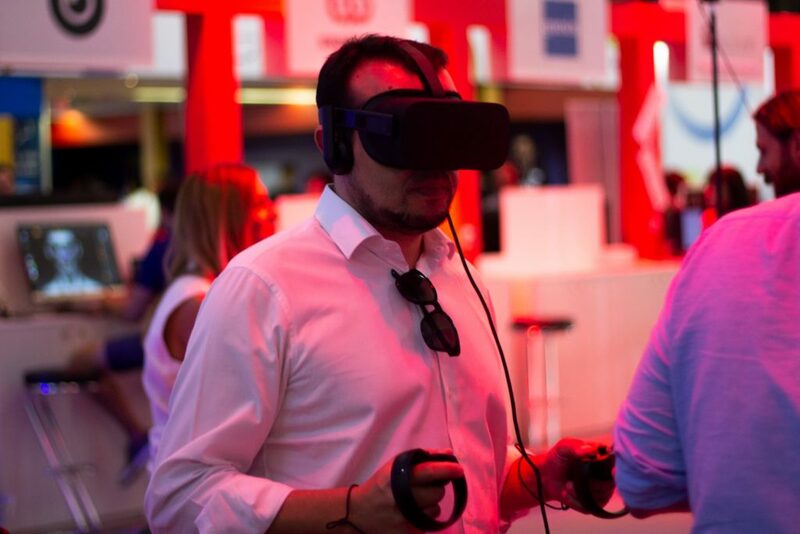 As of the date of writing this post we've exhibited Rise VR in 7 events. None of them can compare to that first one. Other than the fact that our only VR ready PC broke down mid-expo and we had to borrow that of a dear friend the event went splendidly. Around 500 people tried it and we got more feedback that we knew what to do with. Getting useful feedback from players can be tricky. It's a process similar to mining. What you see on the surface is not necessarily what you are going to get. Positive feedback can mask negative aspects of the experience, while negative feedback can be easily ignored if you disagree with it. Oh, and don't forget that one kid that tries to explain to you why you should run two GTX 1080Ti instead of just one GTX 1070, because "he knows VR". A big issue we quickly realized we had to filter through, were people playing a VR game for the first time. Having an absolutely novel experience impaired their ability to judge our game. We had to dig deep and observe them in order to understand the game's strengths and shortcomings. Players are all well and good but you also need the opinion of your peers. A lot of our fellow Greek Game Developers tried the game out during the expo. Most of them had a positive experience. For the first time since we've started making games, I felt that some of the older developers were finally noticing and respecting our work. At that moment losing that jam a few months back did not matter. I realized Rise could be so much more, and, for the first time, I started toying with the idea of actually releasing the game. Then; life happened. Game development can be a taxing process. In smaller countries, where the industry hasn't quite flourished yet, like Greece, it's very rare for developers to work on their games and be able to pay their bills at the same time. We do what we have to do to survive and that more often than not means freezing a project for a few months every now and then. Unfortunately, that's what happened to Rise after Athens Games Festival 2017. Don't get me wrong, we did not forget about the project. We just stopped working on it. We got a big contract that would keep us occupied for at least 6 months pretty much full-time. Because of our lack of solid management and scheduling we could not even imagine the possibility of working on Rise on the side. I am often asked how it feels to work on smaller projects and delivering every few months instead of making larger commercial releases. I always answer that I regret nothing. Even though we've taken this approach out of necessity and not choice it has only served to improve our company. For one we learned to deliver. If you've been in the industry a while you know what a huge difference delivering a finished product makes. I am proud to say that between commissions, game jams and personal prototypes we have worked on over 30 projects. A few of the games we've worked on. Finally, and I am still surprised how often indies choose to ignore this, we kept on being cash flow positive without any outside funding. I don't know about you guys but not starving to death is pretty high on my list of priorities. During this iteration finally free of artificial constraints Rise started to come on its own. Leaving its goth phase behind it decided to try more colors on, embrace its artistic side while never shutting up about how much of a contemporary masterpiece Monument Valley is. 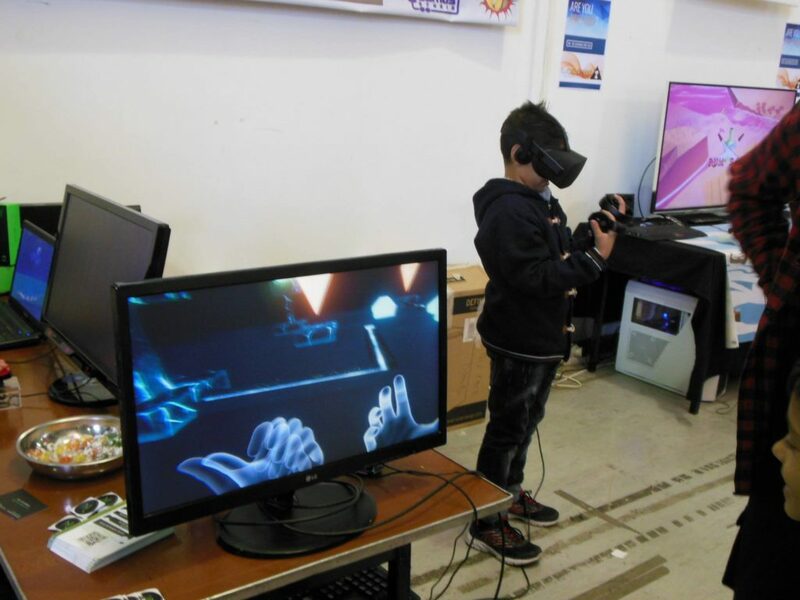 Between October 2017 and July 2018 we exhibited Rise VR on a few more expos but did not alter or expand the game in any meaningful way. Just like that we had given up on the idea of ever releasing it. We just did not have the time. We hadn't worked on something worthwhile of our own for six months and were excited to see our new workflow in action! Then we got an invitation to exhibit at TIF, Greece's largest trade fair. It would be the largest expo we've ever been part of. With an estimated attendance of 300,000 and the United States as the honored country, the pressure was on! As you'd expect we did not panic. We used the workflow we've been developing for the past few months and started polishing some of our... NO! Have you been paying attention at all? 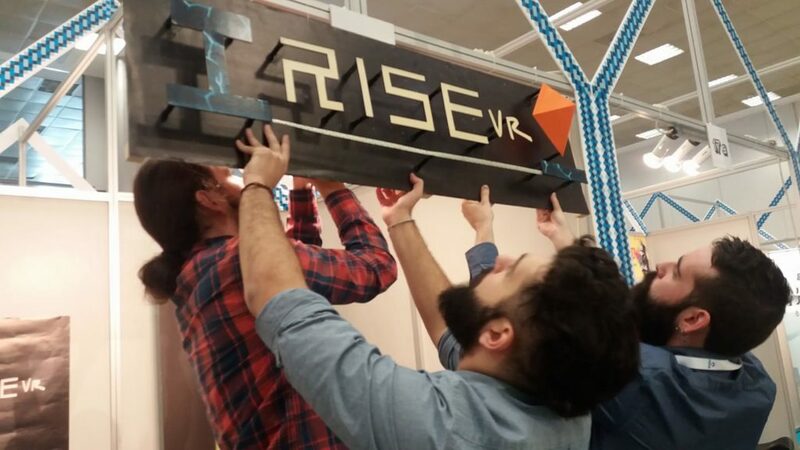 We threw every semblance of order out the window and started crunching to remake Rise VR from the ground up. Why not make something new you ask? Because at this point we had exhibited Rise in four different events and had feedback from over 1000 people. We knew where the game was suffering and decided to fix it. 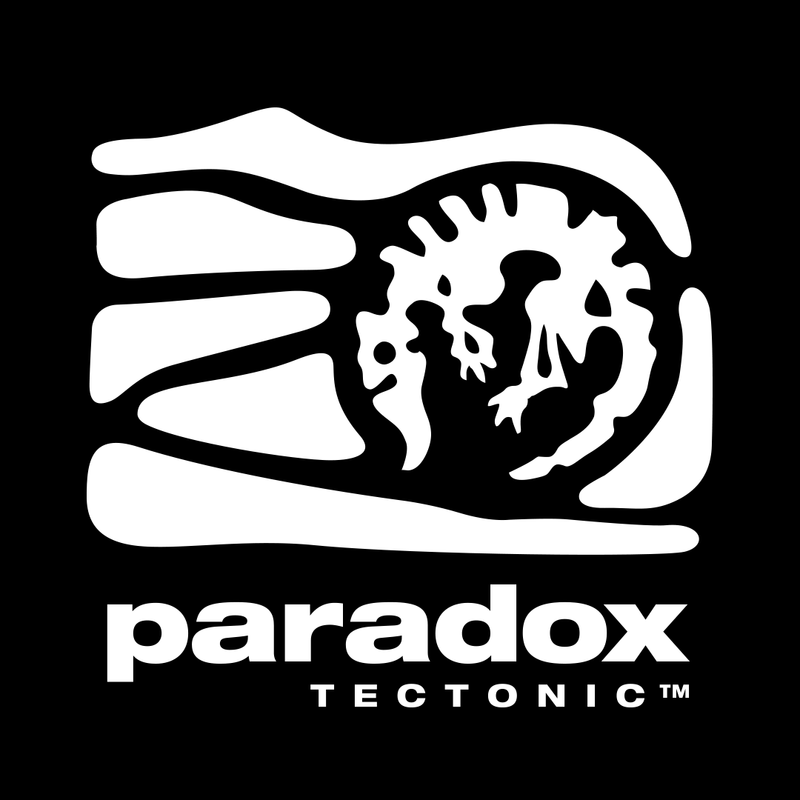 After the accidental authoritative regime reminiscent logo of the previous iteration we were very careful to not invoke similar emotions ever again. Therefore the Third Rise was born. This time we focused on level design and the fantasy of being able to manipulate energy more than the puzzles themselves. Instead of figuring ways to quickly create puzzles we focused on making the environment make sense. In combination with a more colorful palette two weeks later we had an entirely new iteration of Rise and where heading straight to Thessaloniki. A fly-over the last puzzle of the first wold. 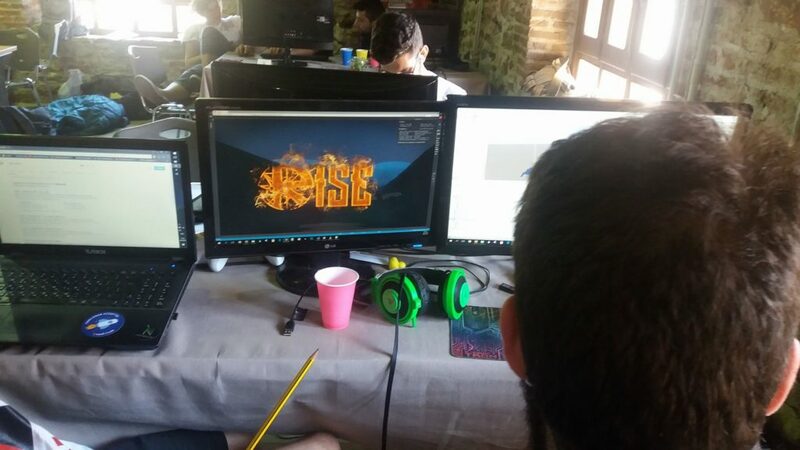 A month later "Athens Games Festival" was back for a second year in a row and Kostas was determined on creating a second world for our best Rise yet. He managed to complete it in time did not get a good chance to play-test the second world ourselves. Player feedback was again mostly positive but something became immediately clear to us. The second world was vastly inferior to the first one. In our quest to make the environment matter we had sacrificed modularity. At this point, it was obvious that our "exhibition-based" approach wasn't going to cut it. When we realized our mistake the solution was simple. Scrap everything and start over. Armed with all the information we needed, knowing what works and what doesn't by having players test all our ideas up to this point and by having a streamlined management system we were finally ready to focus on the development of Rise VR. Building upon the lessons of the past Rise now knows that every game is unique on its own right and we all evolve day after day. But most importantly it knows what it has to be. After this long journey it's not that hard to understand the reasons why Rise was stuck in pre-production for so long. It was our lack of experience in game design, proper management and money. I'd love to discuss where the game is at right now but this post has already been blown way out of proportion. This post exists to help you understand what this game has been through and what it means to us. How easy it is to get derailed or discouraged and how even an experienced team will make rookie mistakes that can be easily spotted by observing the players. I want this post to serve as a reality check to people who are trying to pursue a game development career by starting an independent studio without any prior experience or money. Finally, this post is about how even a derailed and fragmented pre-production can lead to a solid production. A production we are going to talk about in great detail in the coming weeks. 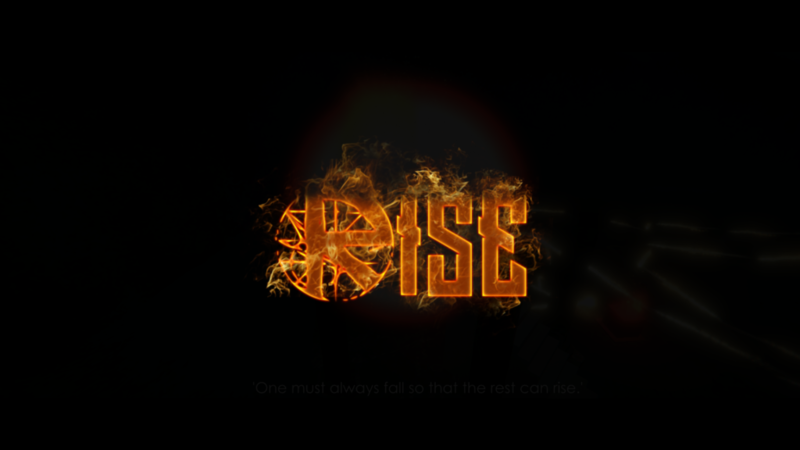 The fourth and final iteration of Rise has a solid vision behind it. hundreds of hours of filtered ideas, feedback from thousands of people and a stubborn team determined to make it work. I have but two resolutions for 2019, releasing Rise to as many virtual reality platforms as I can and maintaining a weekly development blog to keep everyone that might be interested up to speed. After all, it would be really embarrassing to not ship after all this!